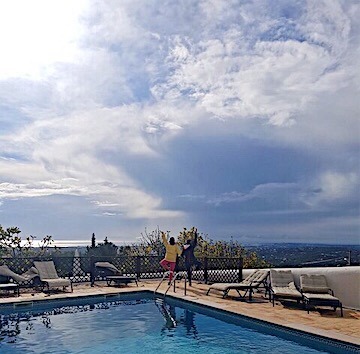 Although I have been faithfully practicing yoga for years now, I have never been on a yoga retreat. I don’t like to take several days away from Jax because honestly, Ry cannot handle it. (Different day, different blog post). 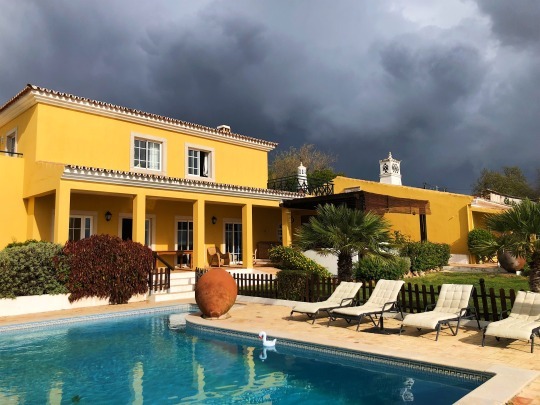 Regardless, I was so happy that I was able to take a FULL day (left the house at 8:30am and did not arrive home until past 9pm) yesterday (Sunday) to enjoy a perfect yoga retreat in Boliqueime, a mere 15 minute drive from Albufeira. 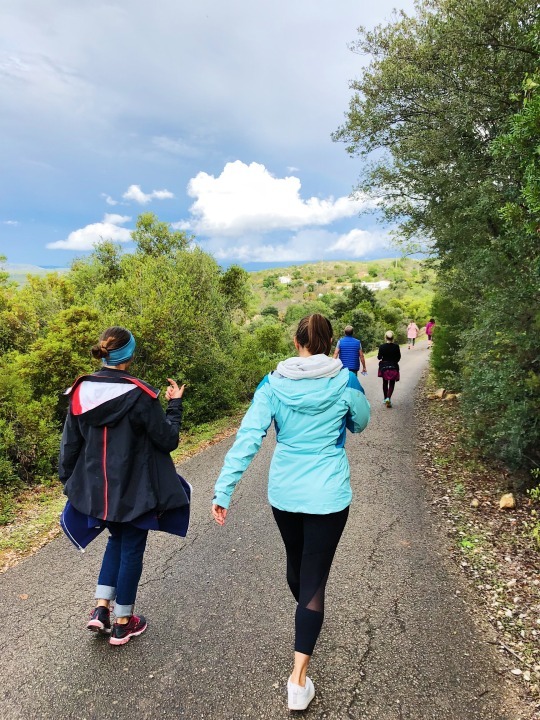 I joined my fit friends Renee and Angie for a relaxing, peaceful day of yoga, hiking, detoxing, vegan food, and other like-minded yogis with Lulu, the owner and expert yogini from Lulushanti Yoga. 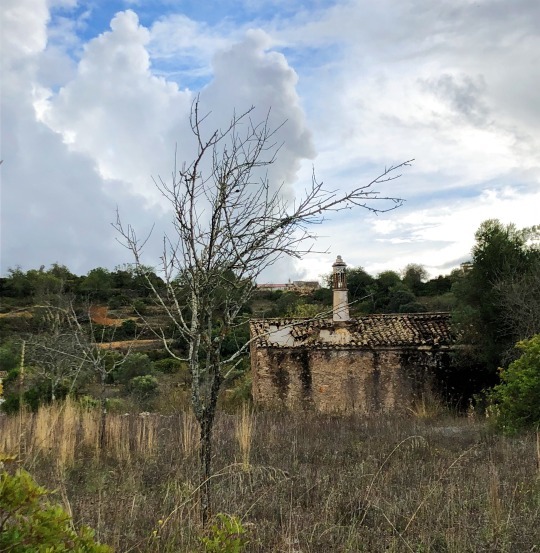 The day was simple: We started the day with a 2 hour yoga flow sequence, followed by a delicious vegan lunch, then a 45 minute hike around Boliqueime where we saw the most perfect rainbow, then a couple hours to chill at the home. The participants who had been there since Friday had booked massages or astrology readings during this time, so Renee, Angie, and I took the time to read and hang out. At 5pm, we had another yoga session – this one was a sequence of moon salutations. I had only done sun salutations before so this flow was really new and interesting (hard!) for me. 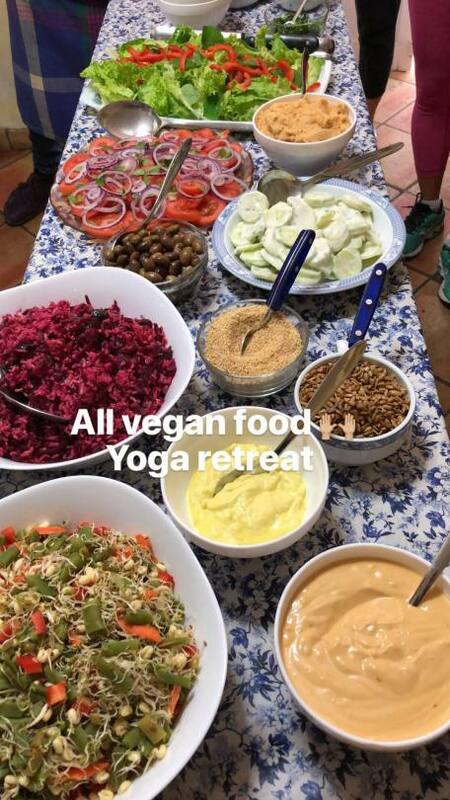 We finished the evening with another yummy vegan meal at 7pm. All in all, it was a perfect day despite the rainstorm that happened around 4:30pm. It only lasted about an hour and by then we were already inside doing yoga! 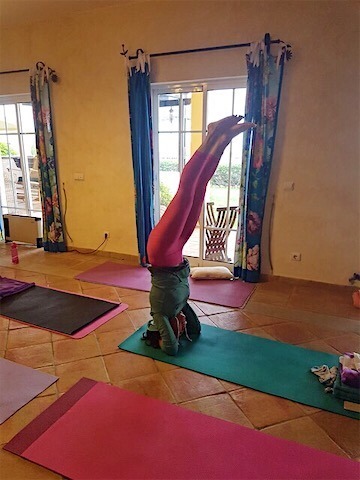 So, I’m grateful for this yoga practice since this Thursday is Thanksgiving in the U.S. and there is no Thanksgiving here in Portugal. Sadly, it will be just like any other day. I am already missing the gatherings and turkey. Have a great Thanksgiving week, friends! 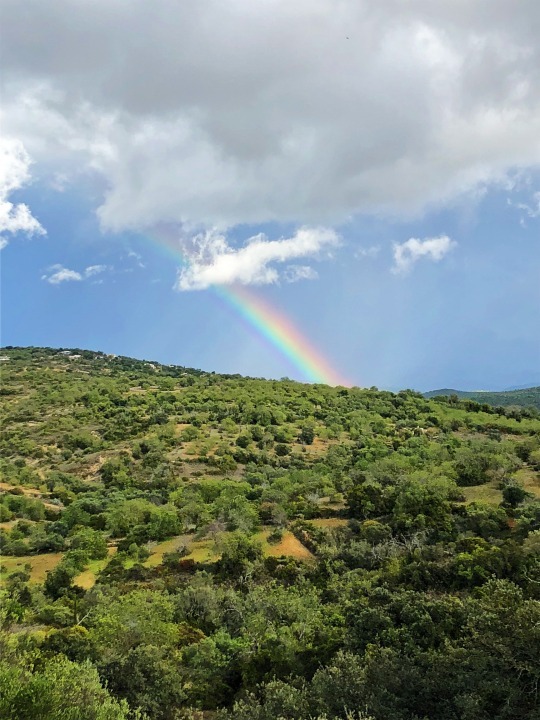 A gorgeous rainbow on our hike!